Since Apple unveiled the iPad two years ago, accessory-makers have been trying to find a way to turn it into a laptop hybrid. 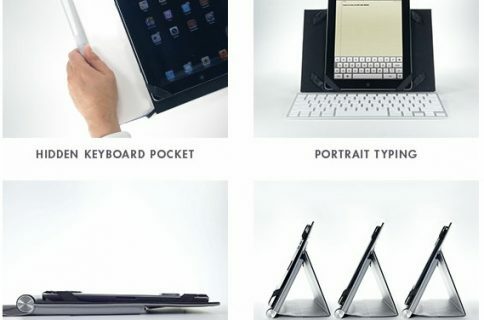 We’ve covered several of these kinds of products on iDB over the years, including the NoteBookCase and the Brydge. 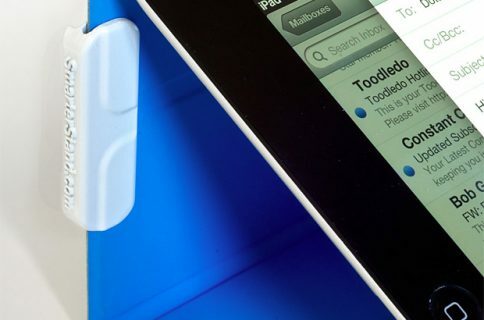 The SKUNK is machined from a single piece of aircraft-grade aluminum — similar to the process Apple uses to machine its MacBooks — and its parts are sandblasted and anodized to match the finish of your iPad. So, pretty high quality stuff. And the keyboard is also top-notch. 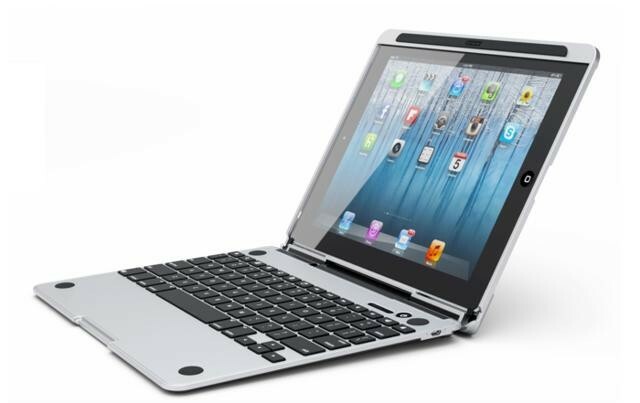 It’s full-sized, with a QWERTY layout, and has raised keys for easier typing. 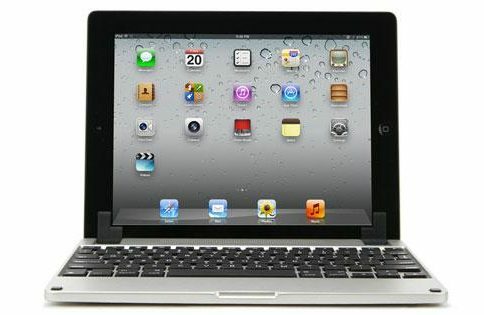 It connects to your iPad via Bluetooth, and Crux says that it only needs to be charged once a month via a USB cable. The developers of the SKUNK are trying to raise $90,000 through Kickstarter to help them start mass producing the accessory. It’s sitting around $50,000 with 40 days to go, so they should have no problem reaching their target. If you’re interested, $135 gets you on the pre-order list with shipping expected to start this December. That may seem kind of steep compared to other, similar products, but this obviously isn’t your run-of-the-mill keyboard case either. What do you think of the CruxSKUNK?